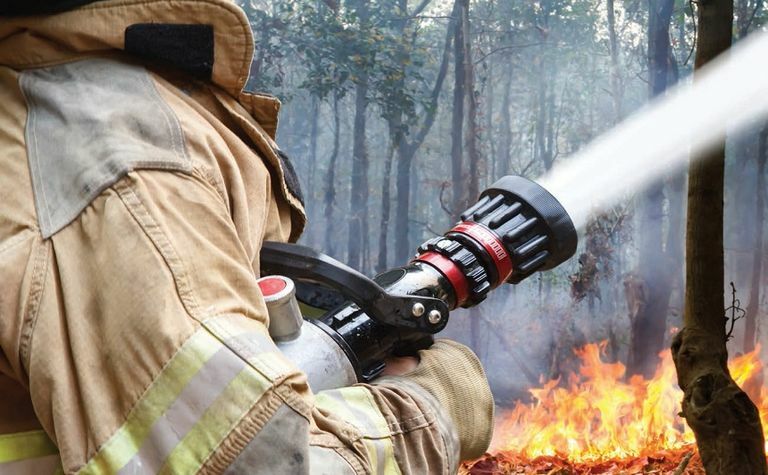 A RECORD total of $7.3 million in bushfire management funding assistance has been announced throughout Western Australia. Bushfire prevention is now the focus for WA. Over $3 million will be allocated to regional local governments to carry out more than 410 bushfire mitigation treatments including planned burns, weed control, mechanical clearing, fire breaks and access roads. Also announced by the Western Australian government was a further $1.2 million under the Department of Fire and Emergency Service's new Rural Fire Division to treat bushfire risks on unallocated Crown land. The Western Australian government has also increased the capacity for local governments to identify their bushfire risks. 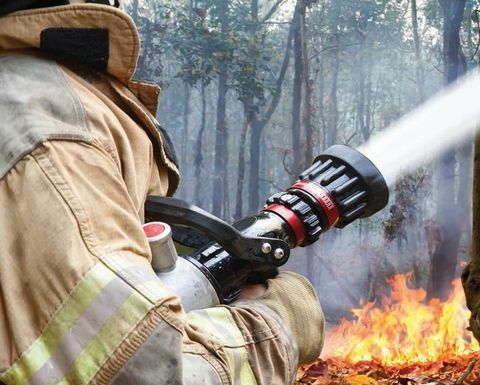 Emergency Services Minister Francis Logan said the $3.3 million of mitigation funding for regional local governments will help to make communities safer as they deal with the almost ever-present threat of bushfires during the warmer periods. "It is by identifying and treating bushfire risks that we can improve efforts at reducing catastrophic bushfires and make those fires that do occur hopefully more manageable," Minister Logan said. "The Department of Fire and Emergency Services has also embarked on a new era and is now an agency that no longer focuses on just response, but has moved into prevention, preparedness, response and recovery functions," he said. "For the first time, DFES will be co-ordinating mitigation of bushfire risks on unallocated Crown land through the Rural Fire Division and a $35 million mitigation fund.  "We are putting to the side whose responsibility mitigating those bushfire risks may be and simply getting on with the job of trying to improve community safety.  "But we must always remember that fire is a part of the Western Australia landscape, and we must all play a role, including local landowners, in trying to reduce the chances of inevitable fires becoming unmanageable." 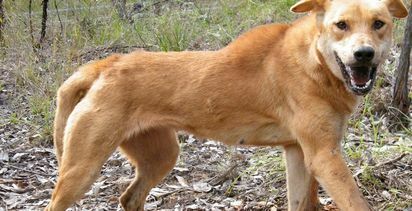 Qld wild dog success; how does the rest of Australia fare? 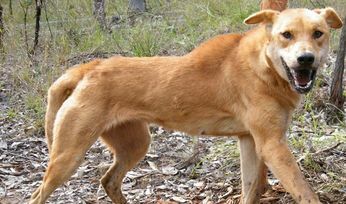 How successful is investment into wild dog prevention around Australia?